(1) "Our programmes meet the needs of students who fall within the normal range of abilities. We have limited learning support resources within the school." (2) "We accept students from any nationality and from any curriculum who are able to demonstrate that they have the ability to successfully access the IB curriculum and who will contribute in a positive way to our school." School also has an "on-going admissions policy" and "admits students throughout the year dependent on availability of places." 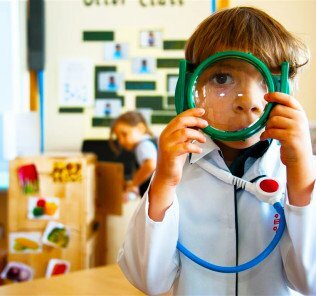 •	International baccalaureate Career-related Programme on stream to provide balanced vocation pathways for all children. The "fourth" IB programme adds outstanding subject breadth to meet the needs, ambitions and ability of the broadest range of children. We rate BTEC technical grounding as outstanding. 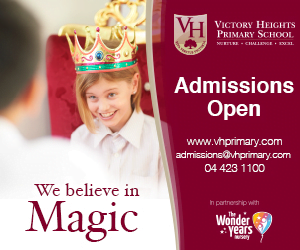 •	A Very Good good school with the capacity to be outstanding. 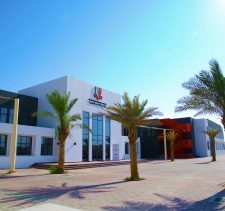 Raffles World Academy was established by Emaar Education in 2006 following negotiation with Raffles Campus, a school management company in Singapore, which eventually led to Emaar purchasing the company and “Raffles International” brand outright in 2007. 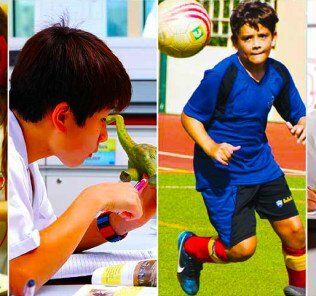 Raffles World Academy currently provides mixed, co-educational education for around 1800 students of which the largest nationality is Indian, although the reality is a very mixed population in which no obvious nationality dominates. It is worth noting that the school role has been reduced and investment increased – today the school role perfectly matches the capacity of the school. As part of the purchase, Ng Boon Yew, the founding chairman of Raffles Campus Singapore, moved to Dubai to set up and run the UAE schools as the chief executive of Emaar Education. In 2010 Raffles Campus was sold back to its original owners. At the same time Emaar Education completely outsourced management of all its schools to Innoventures as part of its withdrawal from active management in the education sector in order to focus on its core property business. Despite losing the Raffles Campus link, the schools nevertheless retained the brand name. In 2010, as Emaar transferred management, there were widespread impacts on the schools under the umbrella, with a number of original staff losing their jobs and significant changes including the loss of the school’s all-girls campus. Some parents withdrew their children and felt that with the change of management and loss of original Raffles link the school’s no longer reflected the Raffles values that had initially attracted them. The irony in all this is that the Raffles International brand, developed by Raffles Campus, shares no links with the world famous Raffles Institution that initially attracted parents to the school. 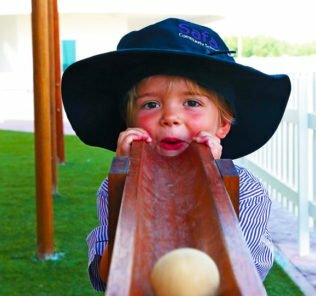 Raffles Nursery became Raffles International School Nurseries and numbers 8 Raffles International Nurseries across Dubai including the founding nursery in Umm Suqeim and nurseries at Arabian Ranches; Dubai Marina; The Springs; Dubai lakes, Hattan Gardens; Emirates Hills; and Town Centre. 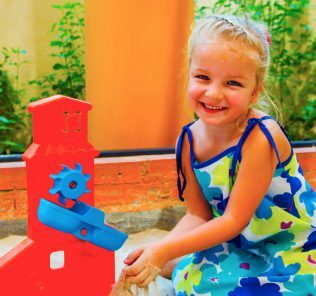 Innoventures Education runs not only the Raffles schools but also Dubai International Academy, which it opened in 2005, the new Dubai International Academy Al Barsha (opened in 2018-19) and Burj Daycare Nursery which it launched in 2012. In many ways Dubai International Academy schools are very much sister IB schools to Raffles World Academy – we rate both schools very highly. In the context of this complicated history, it is far easier to understand the schools as separate institutions and review them in the context of their individual development and provision since 2010 when they were effectively “re-booted” by Innoventures Education. 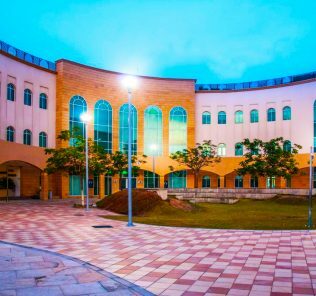 Raffles World Academy, achieved KHDA “Very Good with Outstanding Features” school status in 2018. This aligned with the move to the school becoming a pure IB school in which its GCSE British programme of study was entirely replaced with the IB MYP. 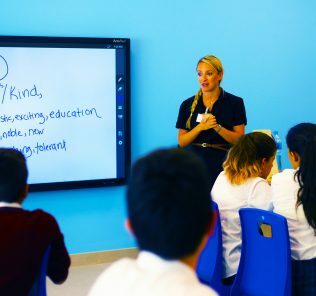 The school has also seen introduction of the International Baccalaureate Career-related Programme to provide outstanding subject breadth and choice for children. We rate the IB CP programme as exceptional for both its content and acceptance as a Tier 1 University pre-qualification for university entrance worldwide. 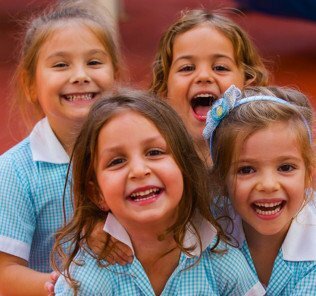 The CP programme should, in our view, be offered by all UAE schools aiming to deliver an IB education for students. Raffles World Academy had hitherto been rated a KHDA “Good School” with some Outstanding Very Good features for six consecutive years since 2011. KHDA Inspectors score the school as “Outstanding” in the areas of its whole child personal development of each student’s sense of personal, cultural and environmental responsibility across all phases; dedication to the care and safety of its students; parental links; facility provision and governance. KHDA weakness essentially amount to the school doing what it does but better if it is to reach the status of an “Outstanding” school. 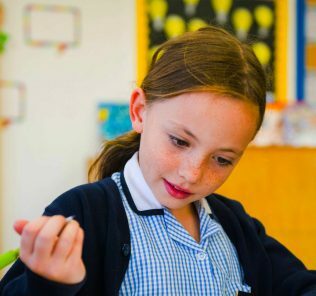 It is worth noting, as above, that prior to the move to a pure play full four phase IB school programme, the curriculum was a hybrid one, merging International Baccalaureate Primary Years Provision [PYP] with Cambridge International certified (I)GCSE and later International Baccalaureate Diploma level study in the post-16 phase. 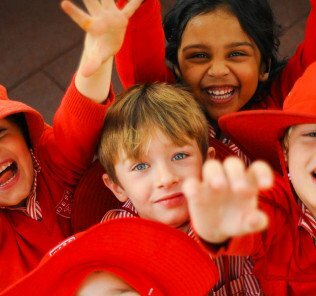 Even historically, the IGCE provision, in terms of subject choice, we rated of a Very Good standard. 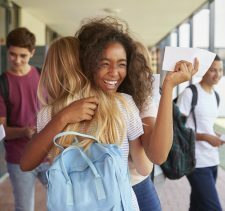 Feedback from parents and teachers with the move away from IGCSE to the IB MYP has been almost uniformly positive and it is arguable that the school’s offer today makes much more sense, particularly given that no parallel stream offer was historically extended to provision of A Level to run with the IB Diploma Programme. It is further worth noting that all children who remain for post-16 provision, whether full International Baccalaureate Diploma/Career-related Programme candidates, or those sitting individual IB courses, can qualify with an in-house award: “The Raffles World Academy High School Diploma.” The value of this diploma is not clear. 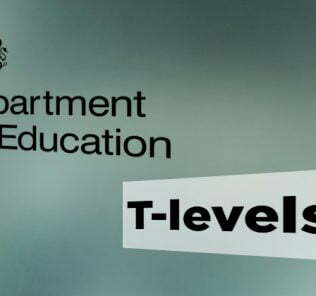 The school currently published little if no information on the International Baccalaureate Career-related Programme, including its BTEC underpinning, and we would like to see this addressed. 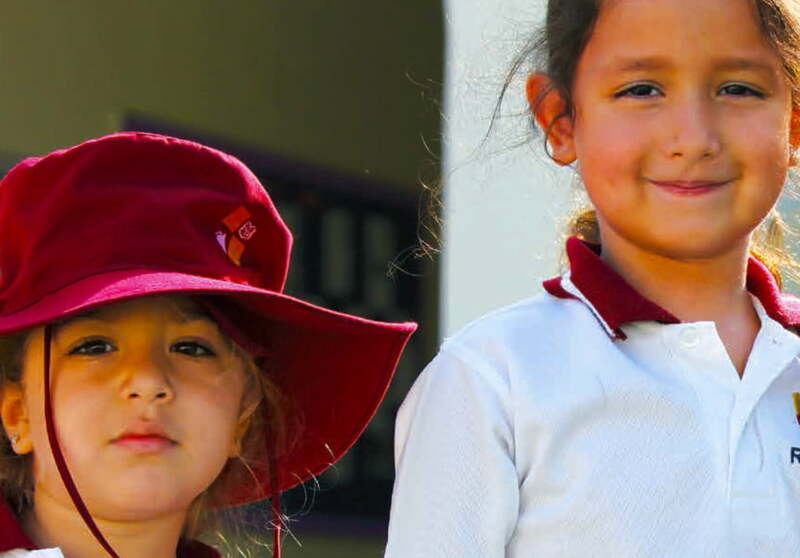 It is early days …..
School facilities are described as “outstanding” by our sister site, WhichSchoolAdvisor.com. These include a cafeteria; “open and spacious” library set over two floors (“housing more than 27,000 volumes in multiple languages”); wide corridors giving a sense of space and freedom; AV equipped classrooms; Auditorium; Art rooms; computer clusters; prayer rooms; Music rooms; individual atriums in each section of the school for events, exhibitions and activities; Individual Science labs; IT Labs; tutorial rooms; dance studio, theatre and Language Labs. Languages are a notable strength of the school. Sporting facilities include a soccer field; two swimming pools (one shallow learner pool); a sports hall and dedicated courts for basketball, tennis and Badminton. Extra-curricular Activities [ECAs] offer breadth and quality across tennis; swimming; basketball; football; music; model United Nations; drama; painting; technology and clubs for pottery/ceramics; Interact Club (Junior Rotary); Duke of Edinburgh; dance and theatre. 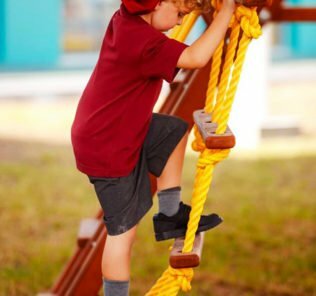 The school has a range of paid-for activities including gymnastics; Russian language; boxing; karate; KidzArt; ballet; maths classes by WhizzKids; and hip-hop and jazz dancing classes. School fee structure is somewhat odd, falling into three categories. 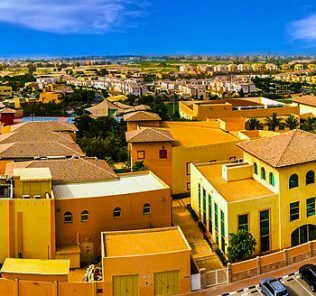 Running between 30,384 AED at KG1 to 85,075 AED in Years 11 and 12, the school traverses uneasily the gamut of value, mid-tier and premium fee structures in a single school. This is extremely unusual and as WhichSchoolAdvisor.com notes runs the risk of parents entering the school and being unable to afford the fees in later phases. Whatever the rationale, a more condensed fee structure would benefit parents. 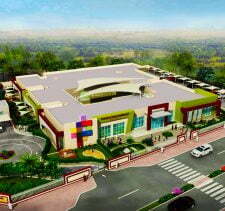 This said, for a pure play, for spoke IB curriculum school, we rate the fees as offering very high ROI. Former Raffles Head, Julian Williams, moved to head up Goldline Education in 2016. A graduate in economics from the University of Wales, he completed his teacher training at the University of Birmingham and was a specialised teacher of economics and law prior to developing more than 14 year’s global experience as a Head working in Malawi, Colombia, China and the UAE. A consultant in EAL and SEN/G&T education, he holds a Masters in school leadership. He originally joined Innoventures Education in 2011 as Quality Assurance Director and was appointed Principal of Raffles World Academy in 2012. Current Raffled World Academy Principal, Timothy Roberts, took over as the Principal of Raffles World Academy from Mr Williams in September 2016, this immediately following a one-year posting as Principal of the The Centagon International School, a hybrid US/UK IGCE curriculum school in Abuja, Nigeria. A graduate in Business Education and Information Technology, Mr Roberts also has a Masters in Educational Leadership and Management. He brings with him extensive experience as a Teacher, Head of School and as an inspector including as Headmaster of Secondary at Prague British School, a British curriculum school today owned by Nord Anglia. Raffles World Academy governing body includes its owners and a mixed who’s who of Dubai business leaders, including Abdulla Majed Al Ghurair; H.E. Dr. Anwar Gargash; Toby Hoare; Hamdi Osman and Avishesha Bhojani. Governors are particularly praised for their increasing financial investment in the school. Parents expecting a shiny glass and steel Tier 1 will be disappointed. They shouldn’t be. In substance this is a genuinely very good school with significant capacity to improve. 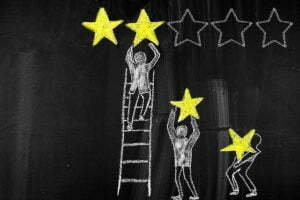 So much has improved (and changed) since our last review of the school, including its move to a pure, fully four stage International Bacalaureate Curriculum, including provision of the outstanding Career-related Programme roted in BTEC. Much more information should be provided about this and we expect transparrency to improve as both the MYP and enhanced post-16 education has time to bed in. We know that Innoventures has the ability to deliver class-best schooling given our extremely positive view of its sister DIA schools. 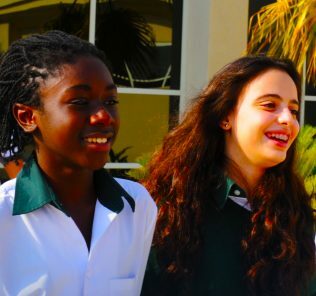 In its mix of a genuinely cross-cultural student and teaching body, leadership aspirations for the school and its students; whole-child student dynamics, outstanding governance and a curriculum that certainly has the depth to push both academic, and now technical achievers, Raffles World Academy delivers, and highly. The future looks extremely bright …..